For specific information about each type of dance class we offer, please select a class from the menu. Four reasons which make our dance classes the best choice for you! Our smaller classes allow students to get more individual instruction from teachers, and as a result progress at a faster level than in a large class environment. Our smaller classes also ensure that the teacher can catch any problems before they turn into bad habits or improper techniques. Highly qualified teachers with varied training and teaching methods are available to teach a broad range of dance formats for use in our Tallahassee classes. Dance is a very physical activity that requires a lot of jumping, which can put stress on bones and joints. Most dance footwear does not provide any cushioning or support, so the shock of dance movement can place a lot of pressure on the knees and back of a dancer. 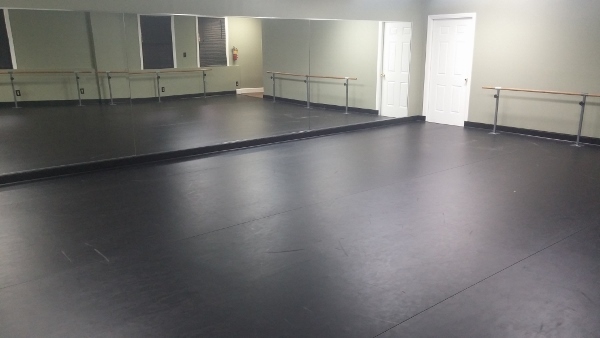 The best way to prevent against potential injury is by choosing a studio with a professional “floating floor”. A floating floor is a dance floor that rests on a system of high-density foam blocks, to absorb the shock of jumping. A high-density foam base is superior to a “sprung” floor, which usually consists of a wood structure built on the regular floor. The top layer of the dance floor is also an important factor. A vinyl composite “marley” floor is accepted worldwide as the best surface layer for recreational to professional dance. 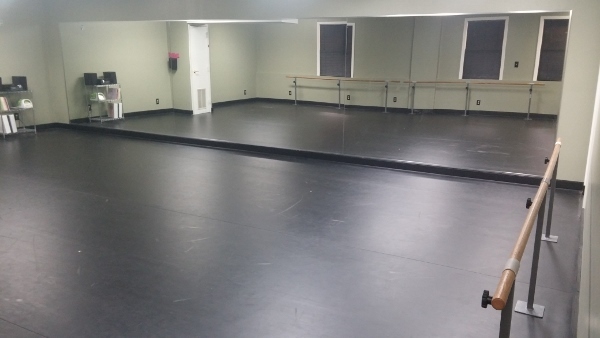 Facilities such as the Royal Winnipeg Ballet, the Royal Academy of Dance in London, England, and Riverdance - The Touring Show, all use marley floors as their dance surface. A marley floor allows dancers to slide, with a degree of “controlled slip", but is not slippery so there is less risk of slips and falls. Very few studios use professional marley floors because of the expense involved, and usually opt for a regular floor tile for a studio floor. Our dance floor has over 1,100 high density foam blocks under the floor surface and a marley top surface. Our floor helps reduce the risk of injuries and allow students to dance longer without getting tired. Since at our North East Tallahassee location, we also teach music classes, your child can schedule a music class around the dance class time, or a sibling can take a music class at the same time, both saving you time. Please visit each individual dance class style page for more information about the classes we offer!